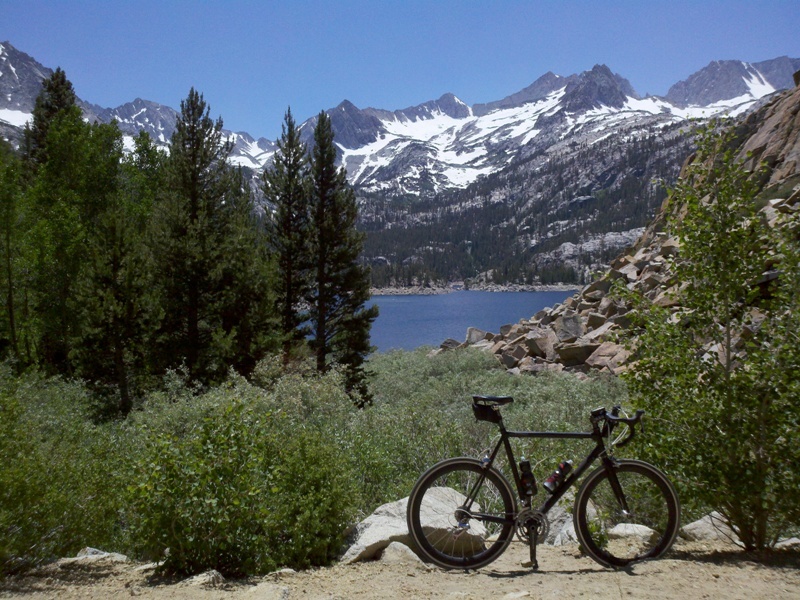 In his book The Complete Guide to Climbing (by Bike) 2nd ed., John Summerson gives a great overview of the 100 hardest climbs in America, many of which are located in California and Colorado. He developed his own rating method, which is similar to the rating method used at TourOfCalifornia.org with additional adjustments for altitude, average grade, grade variability, and road surface. Below is an overview of the top ten climbs (* indicates not in the book). The book covers additional categories as well as many more climbs with relevant details.